College is a huge investment for many families and most need a little bit of financial help. If you are looking for ways to pay for college, one of the first resources you may turn to is the Free Application for Federal Student Aid (FAFSA). Every student qualifies for some form of student aid, so make sure you are not skipping this step during your application process. Over the past couple of decades, the Department of Education has streamlined the application process, but questions can still arise. If you or your child are applying to a college, here are five essential things you need to know about the FAFSA. The FAFSA is an annual form filled out by current and prospective college students in the United States to determine their eligibility for student aid. It can be filled out by undergraduate and graduate students. 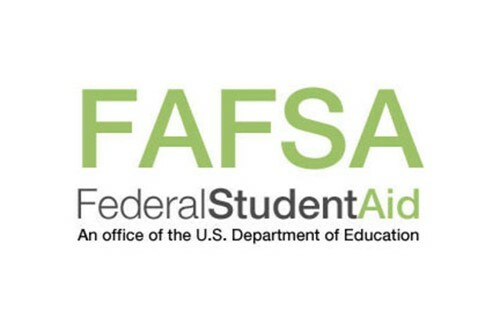 The FAFSA can determine your eligibility for grants such as the Pell Grant, Federal Supplemental Educational Opportunity Grant (FSEC), federal work-study programs, loans, and scholarships. 2. What information does the FAFSA provide you with? The FAFSA provides you with two critical pieces of information. The first is Expected Family Contribution (EFC) which is an index number that the financial aid department uses to determine how much financial aid a student would receive if you attend that particular school. The information you report on the FAFSA is used to calculate the EFC. The EFC is then calculated according to a formula established by law. The second piece of information is the Cost of Attendance (COA) which is the amount it will cost a student to go to school. Most colleges and universities will calculate a student’s COA to show the total costs of attending the school. Typically, the COA is an estimate of tuition and fees, room and board, books, supplies, transportation, loan fees, miscellaneous expenses, childcare, disability or any reasonable costs for study-abroad programs. 3. Does everyone need to complete the FAFSA? The short answer is, yes, you do. By not filling out the FAFSA, you are missing out on a good deal provided by the U.S. Department of Education. Students could be eligible for federal and state grants that do not to be repaid. Or they could be eligible for low-interest student loans and work-study programs, helping them to fund their education and build their resumes. Every student qualifies for some form of student aid. 4. How do I complete the FAFSA? The FAFSA website is www.fafsa.ed.gov. Students will need their social security number, alien registration number (for non-U.S. citizens), federal income tax returns, W2s, and other records of money earned. These include bank statements and investment records, untaxed income records, and the student and parent’s FSA ID to sign the document electronically. The deadline for the FAFSA is June 30th. The application opens October 1st, and you should complete it as soon as possible because many grants and scholarships are on a first-come-first-serve basis. Most schools have funds that are limited, so students have a better chance of receiving those funds, if eligible, when their FAFSA is submitted early. 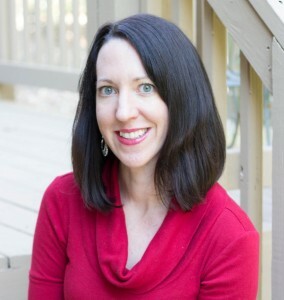 Kristen Moon is an independent college counselor and founder of MoonPrep.com. Moon Prep provides one-on-one college counseling services. They guide students through the entire application process including completing the FAFSA. AP vs. IB vs. SAT Subject Tests: What's the Difference?